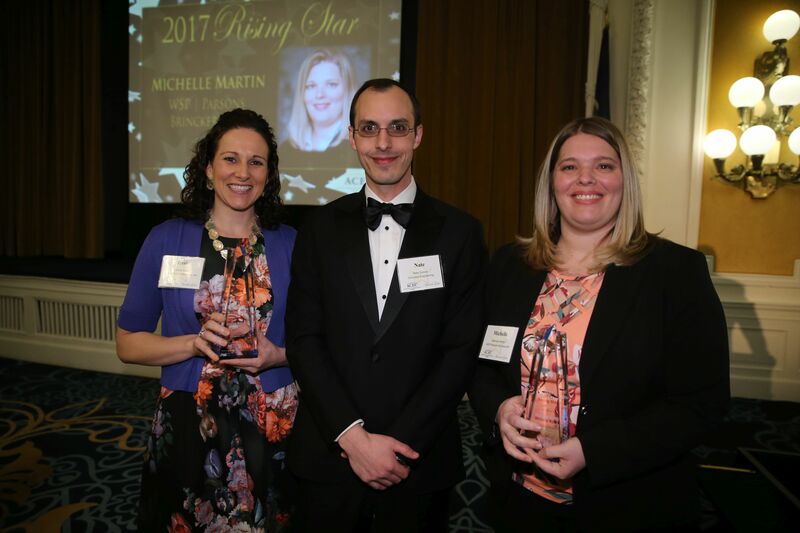 ACEC Virginia's Next Generation Committee has announced two recipients for the 2017 Rising Star Awards, Jessica Ewald of Draper Aden Associates and Michelle Martin of WSP|Parsons Brinckerhoff. 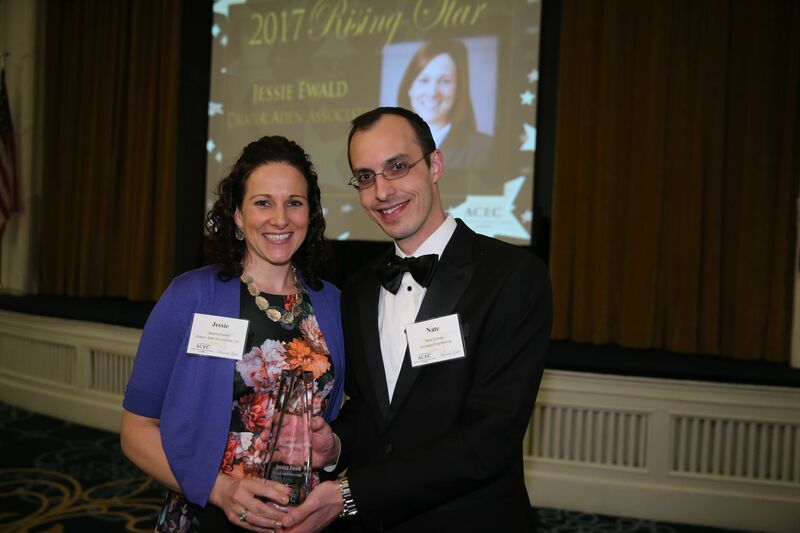 Jessica and Michelle will accept their awards at ACEC Virginia’s annual Engineering Excellence Awards Gala on Thursday, February 2 at the Jefferson Hotel in Richmond, Virginia. Both recipients were selected out of 18 nominations for their demonstration of leadership in their area of expertise, involvement in professional organizations, as well as their civic and community activities. "We started the Rising Star program to highlight emerging individuals in our member firms that exhibited strong leadership and initiative, both in their firm and in the community," explained ACEC Virginia Executive Director, Nancy Israel. "Each year the nominees for this award raise the bar proving it more difficult for the Next Generation Committee to select our award recipients. This year was no exception with 18 total proposals and nominees that are making a difference in their firm and communities!" 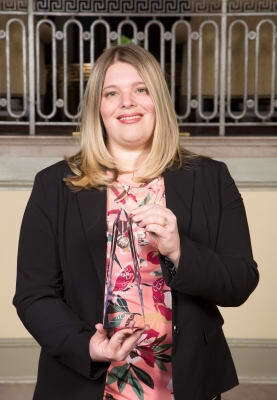 Jessica graduated from Clarkson University in 2007, earning Bachelor of Science degrees in Civil Engineering, and Interdisciplinary Engineering and Management. She began working as a Geotechnical Design Engineer at Draper Aden Associates, and has since been promoted to Team Leader of the Geotechnical Engineering and Construction Material Testing Team. Jessica was invited to become an associate shareholder in Draper Aden in 2012, a year after she earned her Professional Engineering license. She is a member of Draper Aden Associate’s Board of Directors and provides oversight of the firm’s vision and direction. In 2013 Draper Aden Associates awarded her with the “Rookie of the Year” recognition for her technical expertise, inspirational service and dedication to the firm. Jessica is also a significant part of CREW Richmond, serving as a member of the Community Services Committee and as Director of the Network Liaison Committee. These positions require her to plan an annual outreach event for disadvantaged high school students that introduces them to acareer in commercial real estate. In 2015 she was recognized as one of the “Top 25 Women to Watch” by CREW Richmond. "As Jessie moves up the ranks, we anticipate her trajectory to provide division/regional management with executive level leadership for Draper Aden in the future,” said Kenneth Piazza, COO and Vice President of Draper Aden Associates. “She exemplifies leadership skills and maturity well beyond her years and plays a major role in many of the firm’s successes. 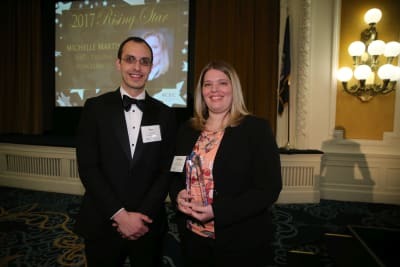 Michelle is a graduate of Virginia Polytechnic Institute and State University, earning her Bachelor of Science degree in Civil Engineering in 2003. 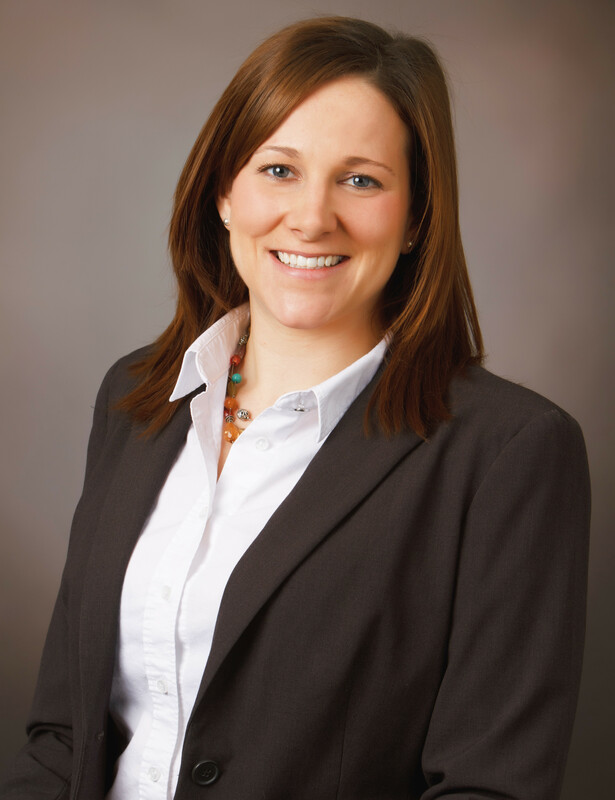 She received her professional engineer’s license in 2006 and was approved as a Certified Project Manager at WSP | Parsons Brinckerhoff in 2013. She then attended the University of Virginia’s eight-day Transportation Project Management Institute (TPMI) program in 2014. 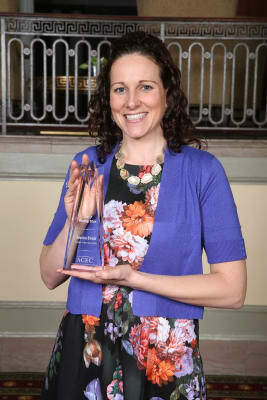 She continued to improve her skills by attending ARTBA's Young Executive Development Program (YEDP). Working her way up from project engineer to project and civil department manager, Michelle has grown with WSP | Parsons Brinckerhoff. She now serves as part of the Virginia Beach office leadership team, which controls overall management of office operations such as resource allocation, budgeting, human resources and office activities. Michelle is also a member of the American Society of Highway Engineers (ASHE) and was elected as an at-large member of the Board of Directors. She was elected as secretary in 2014, and in 2015 was elected as president of the organization. She has also been an active member of the Women’s Transportation Seminar (WTS) since 2010, and was part of the initial Board of Directors for the startup chapter in the Hampton Roads area. 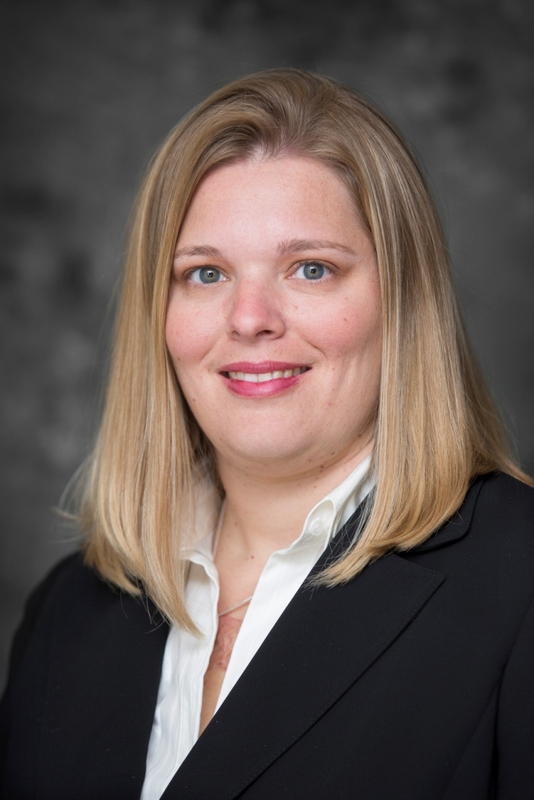 Her involvement with ASHE and WTS has provided WSP | Parsons Brinckerhoff with opportunities to give presentations and share project accomplishments within the local engineering industry in the Hampton Roads area.